INDIANAPOLIS (AP) — Lawmakers on Tuesday criticized Gov. 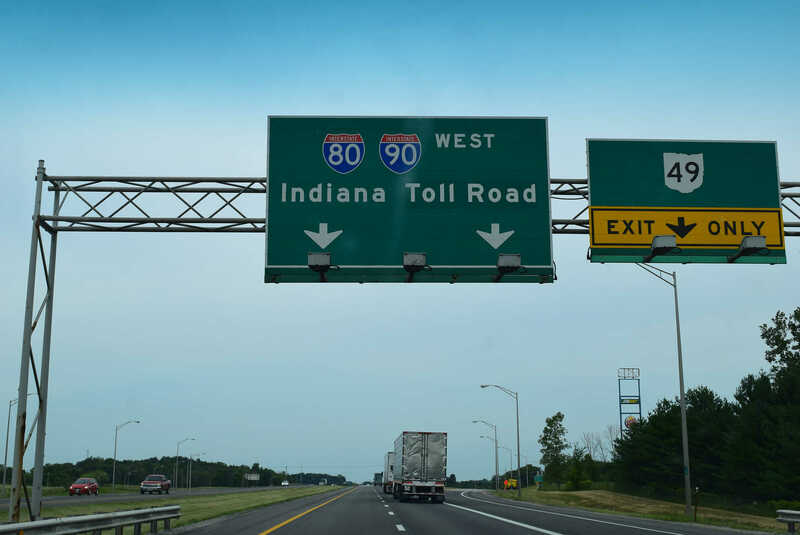 Eric Holcomb’s unilateral move to spend $1 billion in proceeds from a renegotiated Indiana Toll Road lease without their oversight. The Republican governor announced the windfall in September, which will lead to a major increase in toll fees for drivers of large commercial vehicles. But legislators from both parties voiced concern over his handling of the matter during a Tuesday meeting of the State Budget Committee, which met ahead of January’s legislative session, during which a new two-year state budget will be written. Holcomb latest move will put even more money into infrastructure, which he said is needed to keep the state economically competitive. Lawmakers, however, were not balking so much at how he is spending the money. Rather, they say they were not kept in the loop while a deal was crafted to make Holcomb the sole arbiter deciding how the astronomical sum would be spent. It’s lawmakers’ responsibility, after all, to make appropriations and write the state’s budget. “We knew nothing. It was just like: ‘Here, thou shalt take this and be glad,'” said Democratic Indianapolis Rep. Greg Porter, who is the ranking minority member on the House’s Ways and Means committee. Under Holcomb’s plan, $600 million would go toward speeding up the completion of Interstate 69; $190 million would go to projects on U.S. Routes 20, 30 and 31; and $20 million would go toward luring new direct flight routes to the state. He also wants to spend $90 million to improve or build hiking and biking trails, and $100 million to increase rural broadband access. Does our illustrious governor have any function other than “money grabbing”? Sure doesn’t seem like he does. Holcomb is the most liberal democrat of any republican I have ever seen.